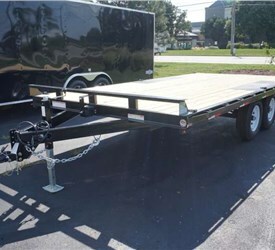 Made by Novae, one of the fastest-growing privately-held companies in America, Sure-Trac trailers are made with quality, innovation and integrity in mind. 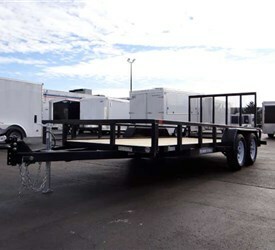 With these haulers, Novae is constantly striving to enable customers and affiliates to achieve their goals and reach their full potential. 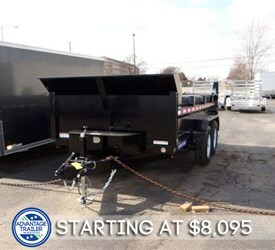 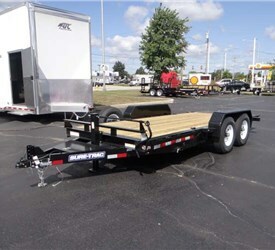 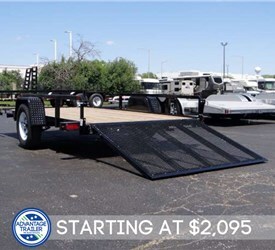 Since its founding in 1995, Sure-Trac has manufactured a line of trailers and products that people trust. 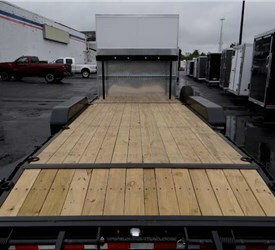 The business is driven by creating and delivering solutions customers love, establishing its legacy within the industry. 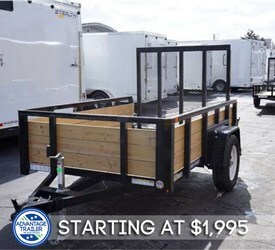 When selecting your next trailer, trust Novae to build an exceptional, sustainable hauler that can handle all of your needs. 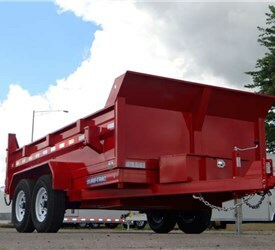 Over the years, Novae has made a name for itself within the hauling industry with its line of Sure-Trac trailers. 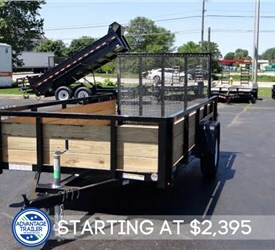 This is because Sure-Trac Trailer delivers quality products that are backed by outstanding customer service, provides employees with advancement and development opportunities and approaches every project with integrity as well as the utmost effort – driving growth by delivering value to all those associated with the company. 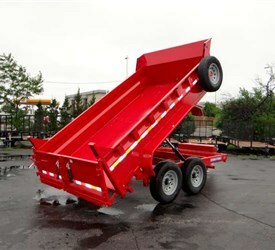 Ultimately, Sure-Trac delivers innovation and quality products. 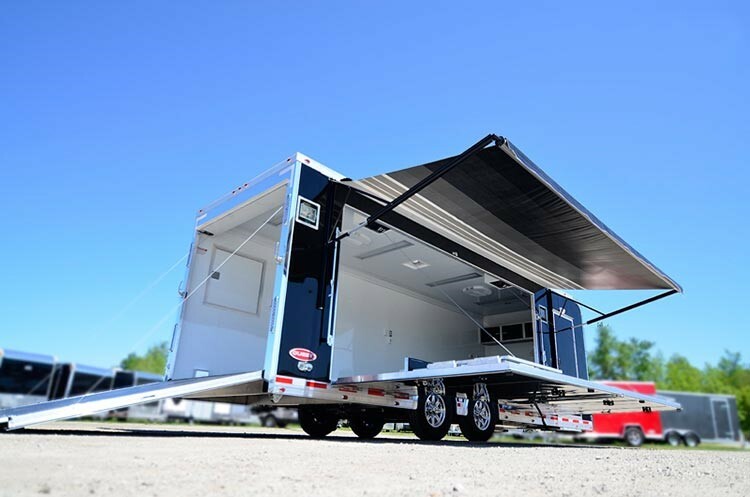 At Advantage Trailer, our professional designers and fabricators love working with these quality rigs. 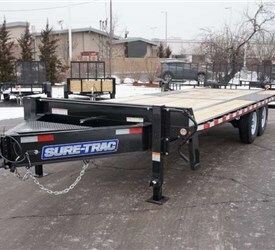 They will work with you every step of the way to ensure you get a Sure-Trac trailer that can handle your most extreme hauling jobs. 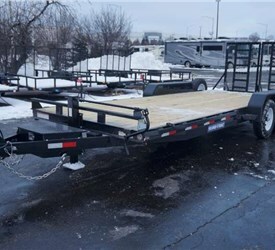 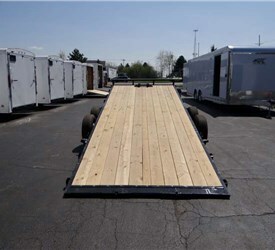 No matter what you want on your trailer, our experts will implement it for you. 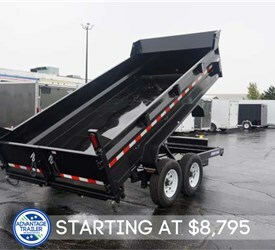 We’ve never rejected a job and never plan on it, so throw your oddest requests our way. 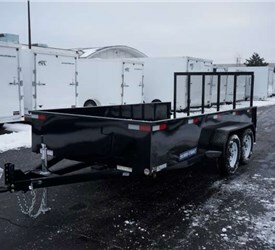 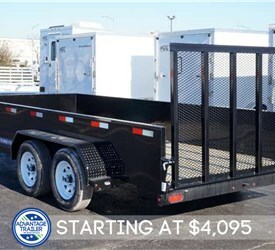 Need a utility, mobile marketing or gooseneck trailer? 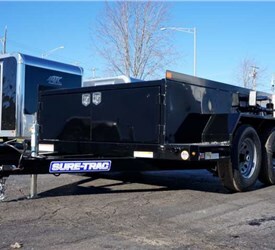 Let Advantage craft your solution using the finest haulers from Sure-Trac Trailer Company. 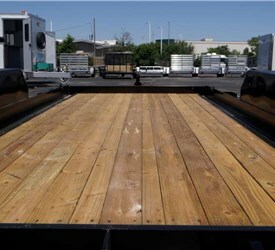 Call us or fill out our online form to receive your free quote today!